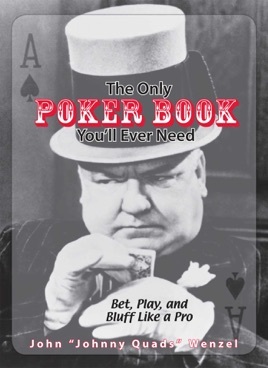 The Only Poker Book You’ll Ever Need makes picking up the smartest tips and slyest tricks a cinch. In a brief, to-the-point format, this plucky guide helps readers master the basics of play and use poker probability and psychology to the best advantage. 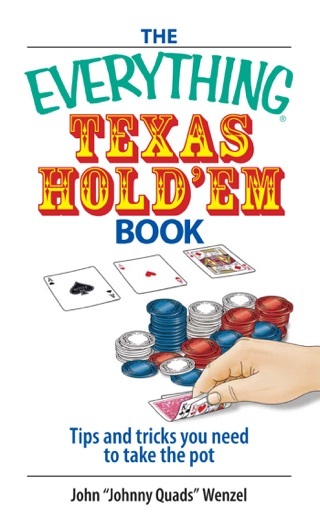 This savvy, straight-shooting handbook explains the ins and outs of the most popular poker games; the vitals on betting, bluffing, and blinds; the secrets to zeroing-in on other players’ tells; and so many more tips and strategies. Whether a novice is planning her first at-home poker party or a card shark is craving casino action, this book is a sure bet every time.